Realm of Love: Long Ballad – thoughts? … IMO, although the characters aren’t terribly original and some of the scenes are a bit of an eye-roll, I find that the majority of the plot follows a logical progression. Characters have their flaws but at least there are times where they pay a logical price for their flaws as opposed to some dramas in the past where this didn’t happen and seemed to detract form the story for me. Realm of Love: Long Ballad 秀丽江山 长歌行 has been airing for quite some time. 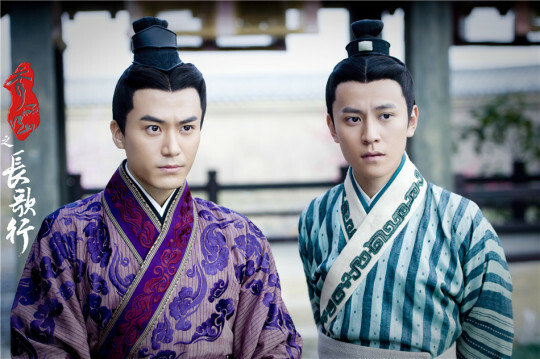 Starring Ruby Lin, Yuan Hong, Kenny Kwan, Mao Zijun, Li Jiahang, Wang Yuanke, Zong Fengyan, Yu Bo, Dai Junzhu, and Wang Yu, those who have been watching it, what are your thoughts so far?. 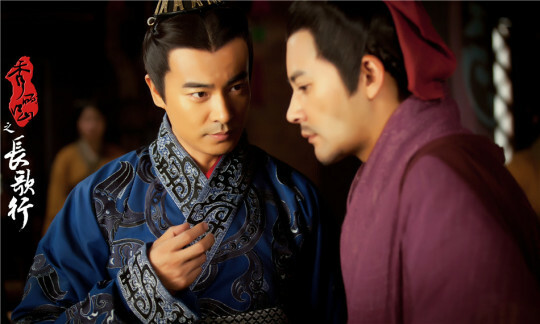 This entry was posted in Drama, Mainland China and tagged Dai Junzhu, Kenny Kwan, Li Jiahang, Mao Zijun., Realm of Love: Long Ballad, Ruby Lin, Wang Yu, Wang Yuanke, Yu Bo, Yuan Hong, Zong Fengyan by 0kuo0. Bookmark the permalink. 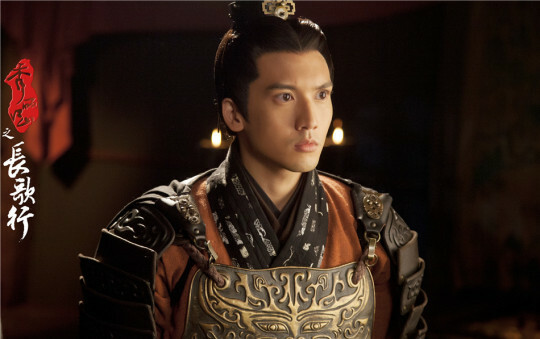 I am also enjoying this drama immensely. I agree some parts of the plot / scenes are eye rolling but the characters and their relationships are well portrayed and emotional performances of the lead are engaging (particularly in the later episodes). I am not a fan of either of the leads but am totally invested in their characters here and look forward to new episodes each day! Definitely more watchable than many of the C-dramas that have come out lately. 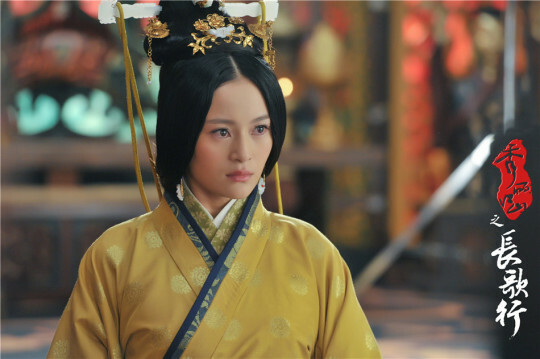 I have always loved period C-dramas but haven’t been interested enough to even try to click through some of the other offerings! I’ve been watching it and enjoying it a lot. I especially like the flaws of the main three brothers – bit by bit it’s being revealed what each brother’s technique for political survival is – and whether or not they work. 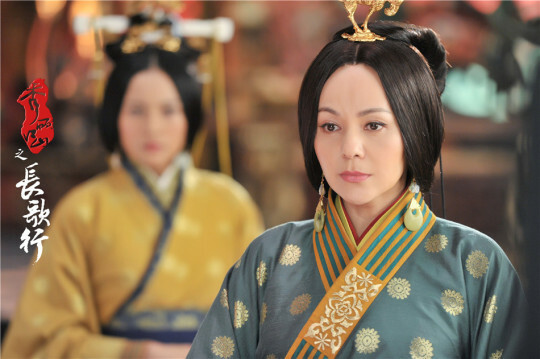 Ruby Lin’s heroine is at her best when they give her something to do – plan strategy, train soldiers, raise troops – not when she’s moping at home for her true love. Thanks!! I’m allergic to Mary Sue plots and Kenny Kwan. I was afraid to watch until I sense some good signs. :- ) I still cringe when I remember Q Shi Huang Fei, the previous Mary Sue. Although I have no real opinion about Kenny Kwan as an actor, his character here (Deng Yu) is a foolish suitor and every time he shows up, his behavior makes me squirm. Part of my reasoning might that I think he bears an uncanny resemblance to Andy Samberg. I’ve been on a long trip and watching this show both unsubbed as it comes out and subbed when available – it’s that intriguing. Thank you both for your helpful comments! 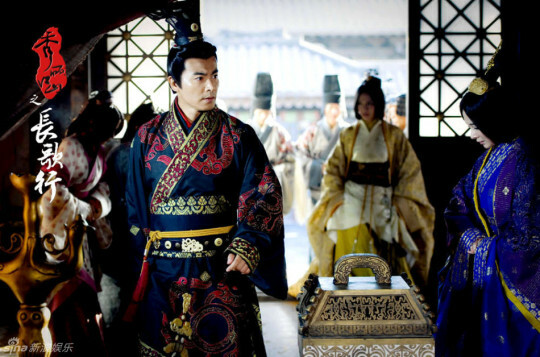 This one may be a bit of a toss of the coin for you then… some characters are a bit stubbornly “anti-female/male lead” and almost to a ridiculous degree but it’s a bit more toned down I would have to say from other dramas I have been through.